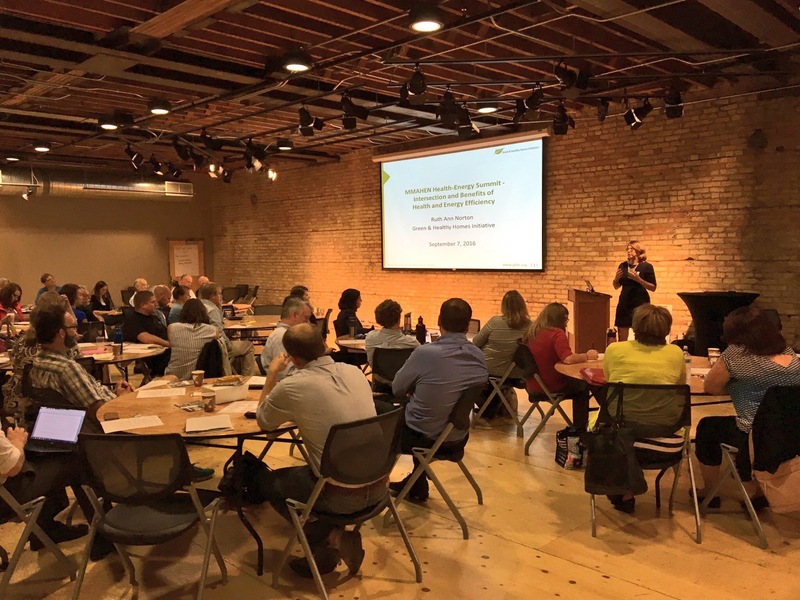 NHT convenes and facilitates the Preservation Working Group (PWG), a national coalition of housing owners, developers, advocates, tenant associations, and state and local housing agencies dedicated to the preservation of multifamily housing for low-income families. PWG holds monthly calls and quarterly meetings, and disseminates information daily related to federal legislation and regulations related to affordable housing preservation. PWG advocates for resources and legislation in support of preservation before Congress and the Administration through in-person meetings, testimony, letters, and comments.